It’s a rainy Saturday which I have to say is a relief after a muggy bloomin’ boiling week! 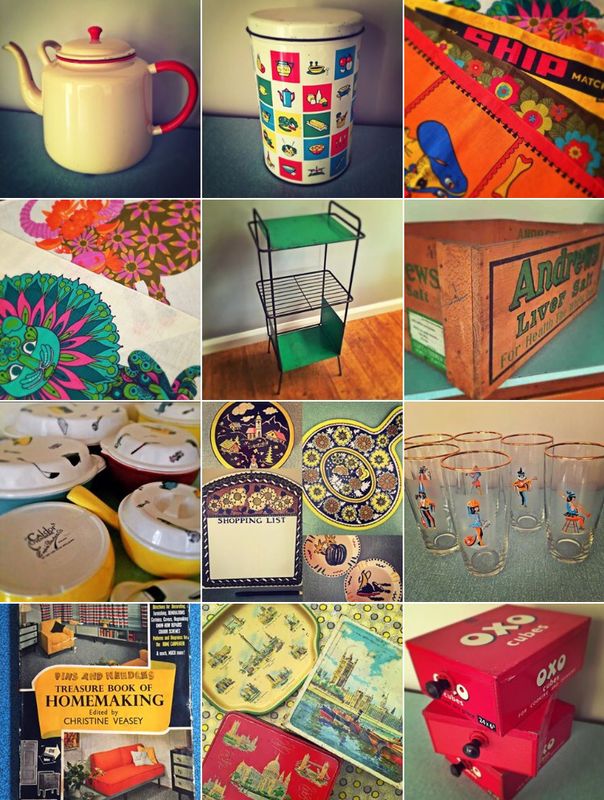 My favourite things this week…. 1. The Roxywigs Instagram page. 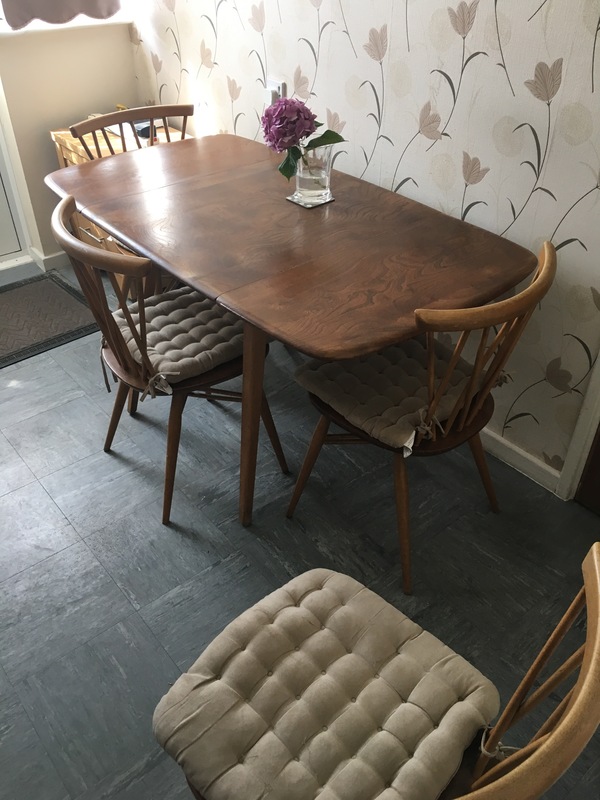 A really really lovely vintage dealer with great stock. She has an amazing eye and her pictures show it. I aspire to ever having an IG page like her! 2. Planning a trip to London for hubby’s birthday next weekend. I’ve booked tickets for Buckingham Palace. Can’t wait. 3. As you know from yesterday’s blog, winning competitions. 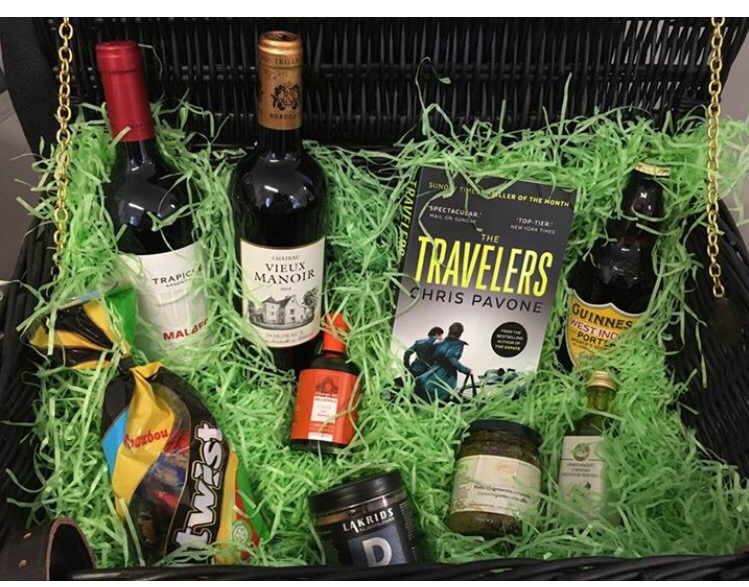 This week I won a hamper. 4. Buying some great stock! 5. 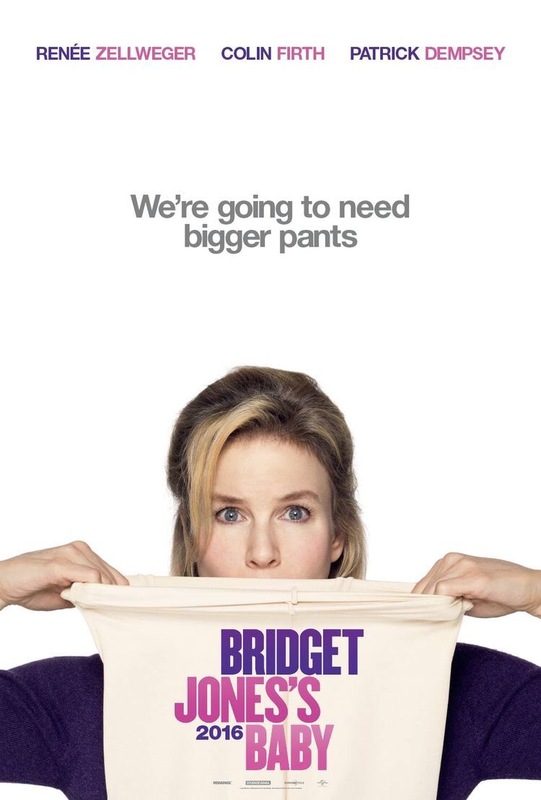 The actually hilarious new Bridget Jones film. I was crying with laughter.